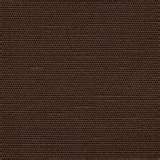 Color Selection: solid black, white with blue specs, brown, blue, light tan, purple or PINK! The 9/16" leads have a spliced loop end for optional hardware. These are the best lead ropes in the business when it comes to 'feel'!!! Our lunge lines have a ring braided on the end giving you a more versatile tool. 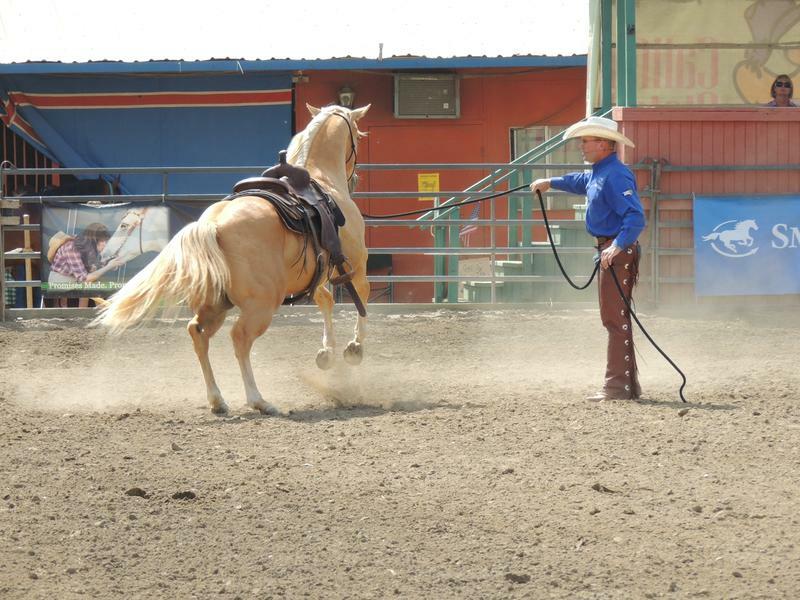 You can add a snap to make a quick connect to your halter, or simply run the rope through the ring and use it to help teach a horse pressure and release around his belly (cinching effect). You can see this 'cinching effect' demonstrated in Kerry's "Building a Willing Foundation DVD Collection". Click images to enlarge view! Color Selection: black, white with blue specs, brown, blue, tan, purple or pink. This new halter is similar in concept to our traditional rope halter below, but it eliminates the knot and loop in the bottom of the halter in favor of 3 sliding metal rings. The middle ring is slightly larger than the outer rings and is attached to the piece of rope that extends down from the throat latch. 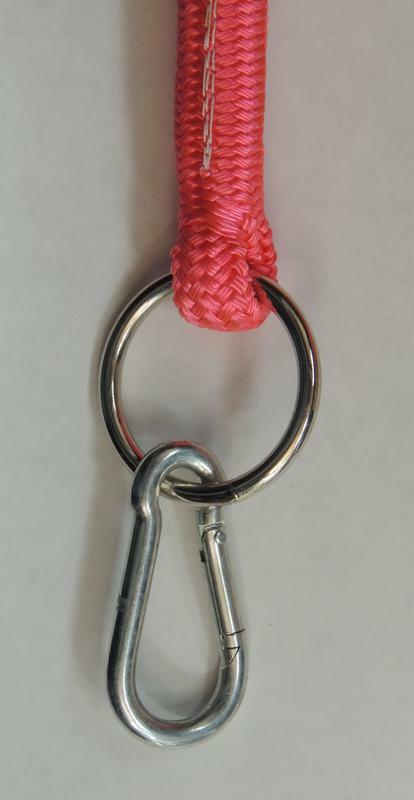 This ring is for use with a lead rope, however to keep the other two rings from banging on your snap you can hook your lead rope into all three rings at the same time. The outer rings are slightly smaller and are used to attach reins. 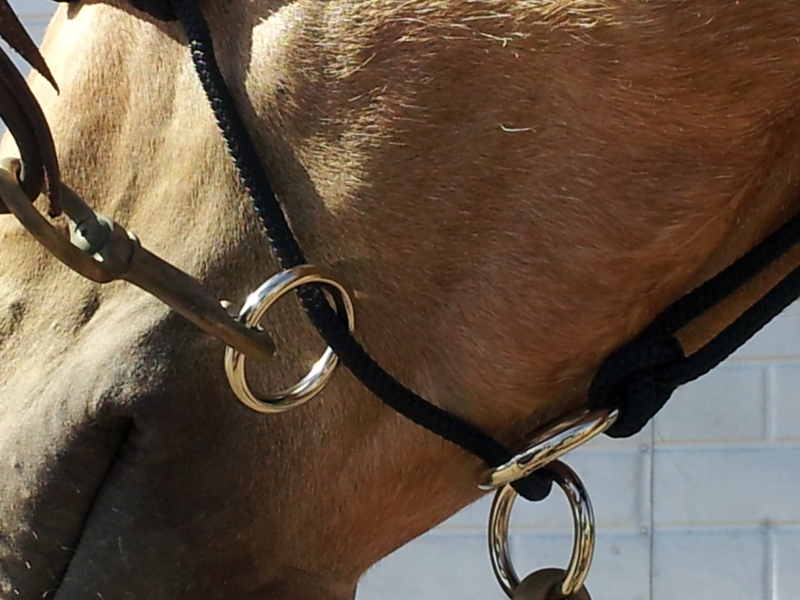 All the rings slide separately and freely along the piece of rope that goes under the muzzle and up each side of the face to the nose band, which has four (4) pressure knots. The use of the sliding rings eliminates any rolling of the halter during exercises, which keeps the pressure point knots constantly in the proper place. The rings also allow the user to put more pressure in the precise place that is needed whether working from the ground or when on the horse using reins. The user will experience a more subtle "pick up" through the reins and will be able to better separate training on each side of the horse. 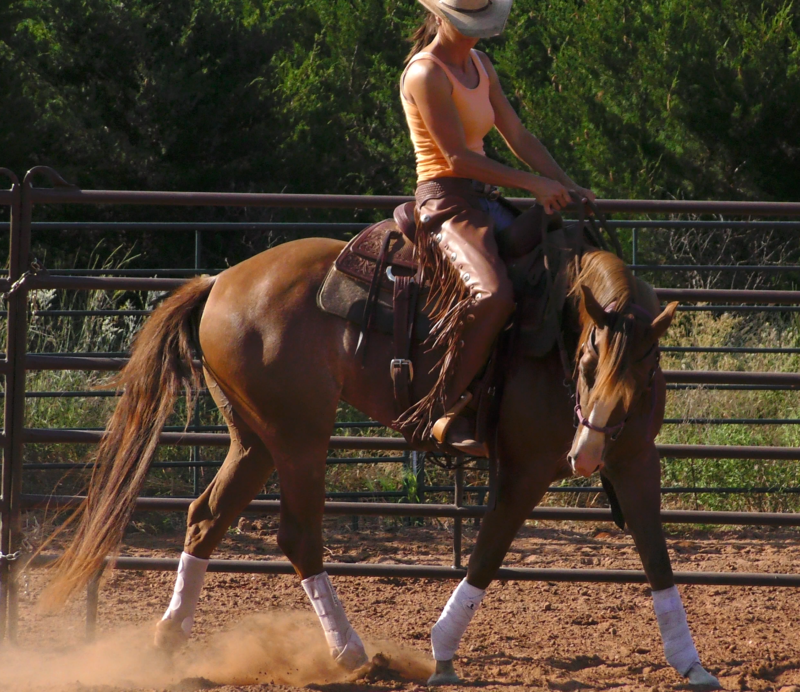 The ultimate result is a softer horse that braces less frequently in a much quicker amount of time. 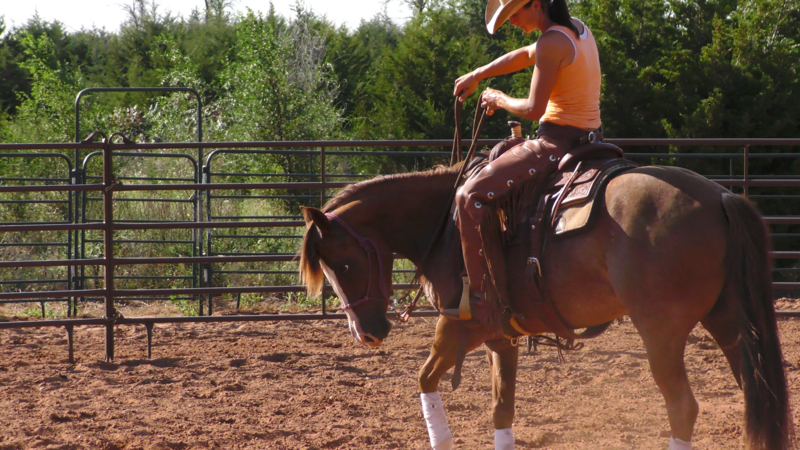 It is also an extremely useful way to introduce a bit to young horses. There is nothing else like it in the industry today and we know that you will love it as much as we do! 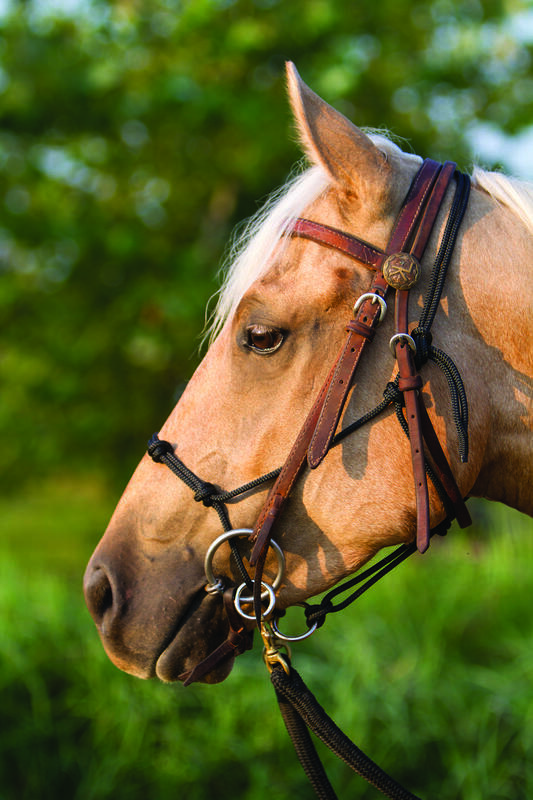 Progress Strings are a great addition to add to the end of your training stick or even to ride around with around your horse's neck. Awesome for desensitizing! 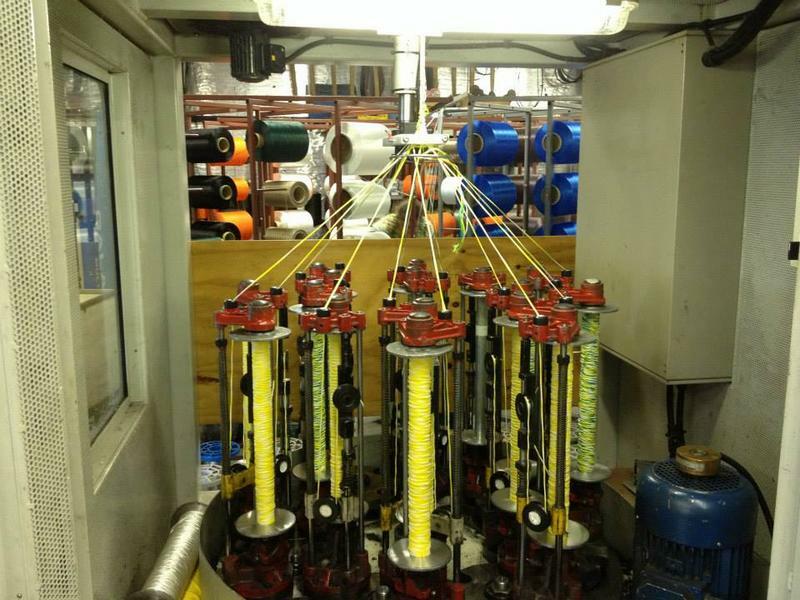 How our Ropes are Made! 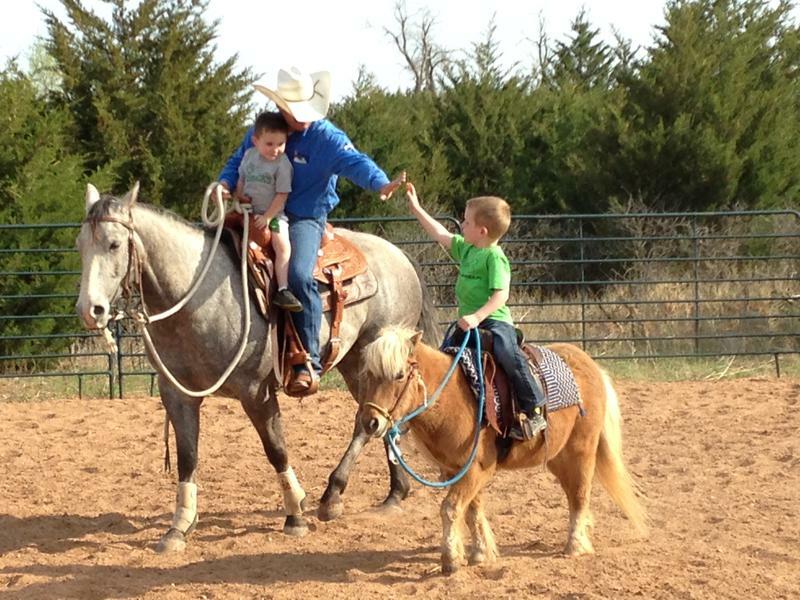 Kerry Kuhn Horsemanship uses the absolute best rope on the market. Made in the USA, it offers a very soft feel and incredible durability. 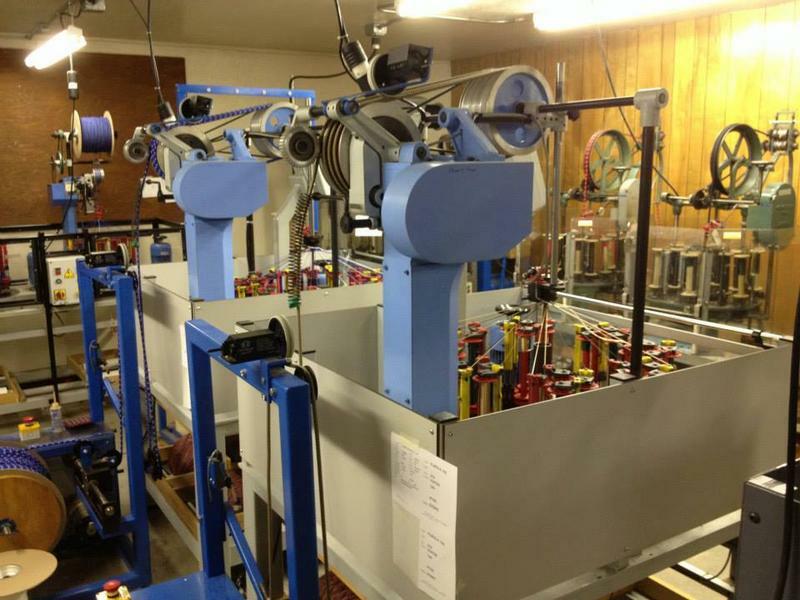 We use 100% polyester, which won't stretch or increase in size over time like nylon rope. Our rope is designed to handle sweat, mildew, dirt, rot, and UV rays. You will love the weight and feel of it in your hands. 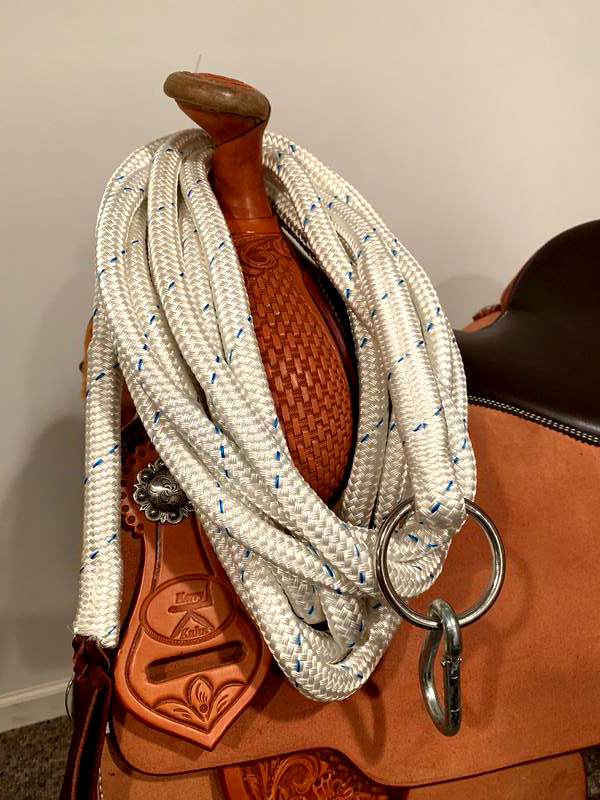 After touring the manufacturers in Turlock, CA., I have more knowledge on just how unique this rope is...you can't beat it anywhere!erry Kuhn Horsemanship uses the absolute best rope on the market. Made in the USA, it offers a very soft feel and incredible durability. We use 100% polyester, which won't stretch or increase in size over time like nylon rope. Our rope is designed to handle sweat, mildew, dirt, rot, and UV rays. You will love the weight and feel of it in your hands. 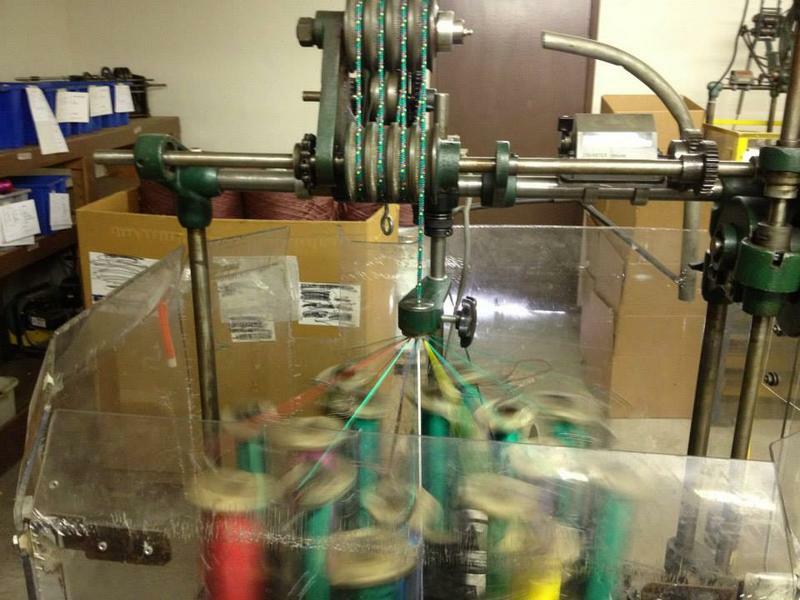 After touring the manufacturers in Turlock, CA., I have more knowledge on just how unique this rope is...you can't beat it anywhere! 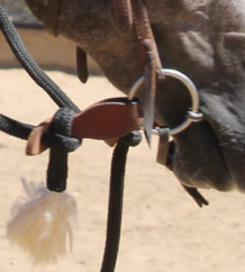 Our Mecate Reins carry an incredible feel in your hands while you are riding. 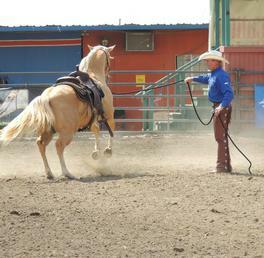 Nothing makes it easier to convey a message about 'feel' to your horse than a rope (rein) that carries a sensitive touch. If you want to give yourself an advantage that your horse will appreciate, then this is your tool! 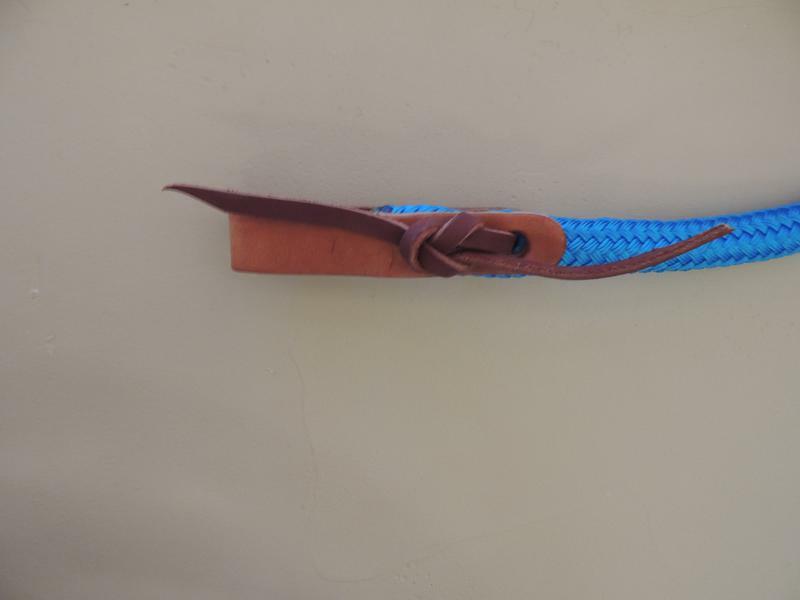 You will need slobber leathers to attach your Mecate Reins to your snaffle bit, leather slobbers are sold separately, please see above. Color Selection: solid black,white with blue specs, brown, green, blue, light tan, purple, or pink. brown, blue, light tan, purple or PINK! 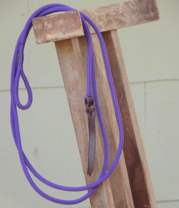 Our roping reins can come with water loops on the ends to attach to any bit. Same 'feel' as our mecate reins, just shorter! 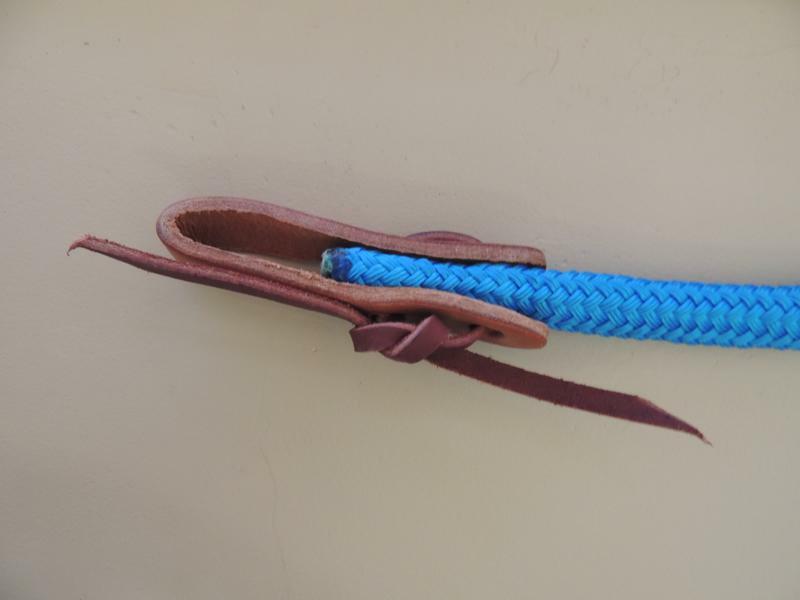 Slobber leathers are used to attach your mecate reins to a snaffle bit. 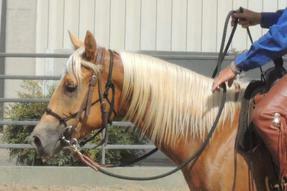 Our new Kerry Kuhn Training Halters are available in colt, small, medium, and large. Since the rings slide these halters will not roll on your horses face even if they are too big. So we focus on the horse's muzzle when selecting the proper size. Please use the following guidelines when ordering your training halter. 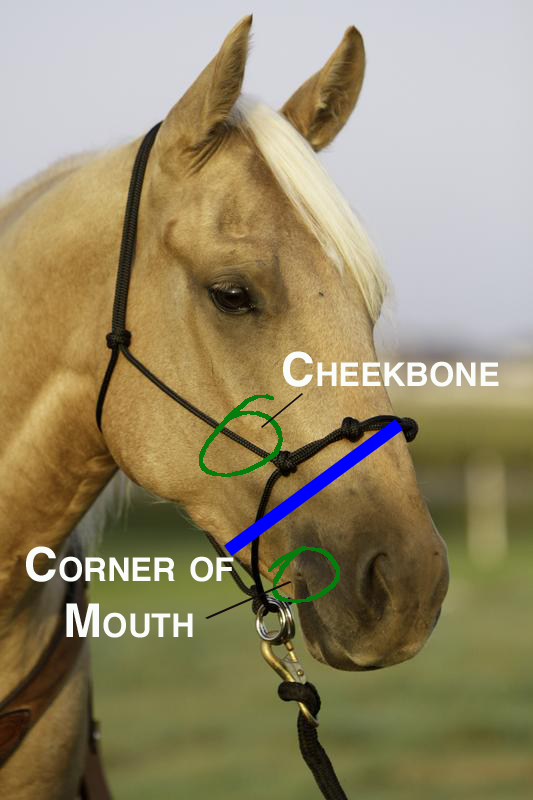 Measure the circumference of your horses muzzle half way between the corner of the mouth and the end of the cheekbone for best fit. Large- fits mules, warmbloods, some drafts, etc. Noseband circumference: 27 in. Medium- average quarter horse size Noseband circumference: 25 in. Small- yearling, arabian size Noseband circumference: 23 in. 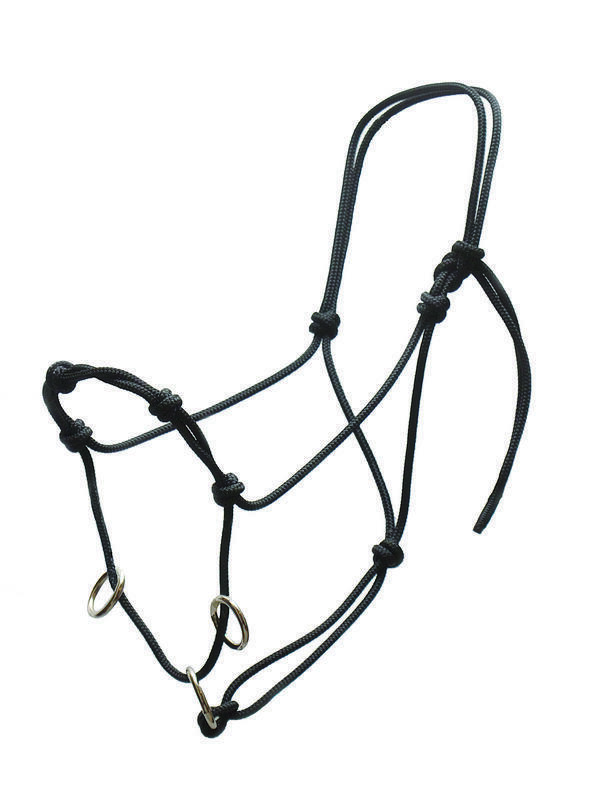 Colt- up to yearlings Noseband circumference: 20 in.